Many of us scramble to come up with creative, romantic, and affordable ways to celebrate with our partner. Typically, the occasion is commemorated with one or more of the following: flowers, candy, a romantic dinner out at a nice restaurant. 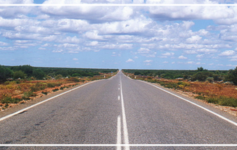 However, from time-to-time it’s nice to shake things up and do something completely different…like take a trip. I worked with other traveler enthusiasts and put together a list of their favorite romantic and affordable destinations around the world to help you get some new ideas. Of all the Hawaiian islands, the Big Island is definitely a friendly and budget conscious destination where you can travel inexpensively if you like to do things on your own. The island offers a lot of outdoor adventure that is free: beaches, gorgeous coastline, waterfalls, hiking – it’s all up to you to decide. The towns are free and fun to explore along with Farmers markets and many tourist events sponsored by the Big Island tourist Bureau. The budget also goes a long way food wise with plenty of food choices for cheap eateries, take-out food and our favorite poke (raw fish) shops that offer plenty of interesting fish choices for a great price. Check out some of my favorite things to do in West Hawaii Island and attractions here for more inspiration and wonderful places to explore on the Big Island. 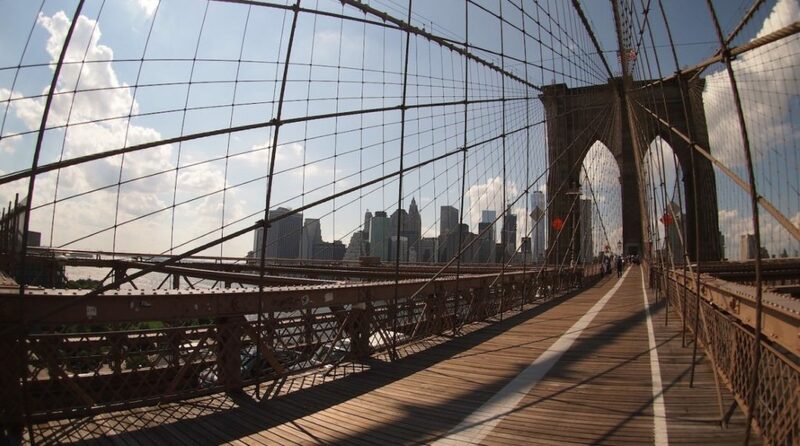 New York City: a dream destination for so many across the globe. And one of the most romantic. I can see some of you shaking your head, thinking to yourself, “how is NYC on a budget-friendly list?” But what many don’t realize is that there are so many great, free activities that will complement your romantic getaway. And while you will have to ultimately spend money, these activities will offset some of those costs. Holding hands and walking around Central Park, the High Line, the Brooklyn Bridge, or Williamsburg will not cost you a dime. A quick Google search will yield many other activities (depending on the time of year). Before dinner, head over to the West Side Highway and catch an unforgettable New York sunset. To really impress your date, I recommend escaping the midtown madness and heading down to either the West Village (check out Po, one of my favorite date spots) or Tribeca (look into Locanda Verde, a Robert Deniro restaurant) – but you’ll need to make reservations in advance. With its snow-capped peaks and glistening lakes, it’s hard to imagine a more beautiful winter wonderland than Banff, Alberta. Nestled in the heart of Canada’s majestic Rocky Mountains, this cozy community looks like something you’d find on a postcard. Best known for its world-class ski resorts, Banff is the perfect escape for a romantic weekend away. 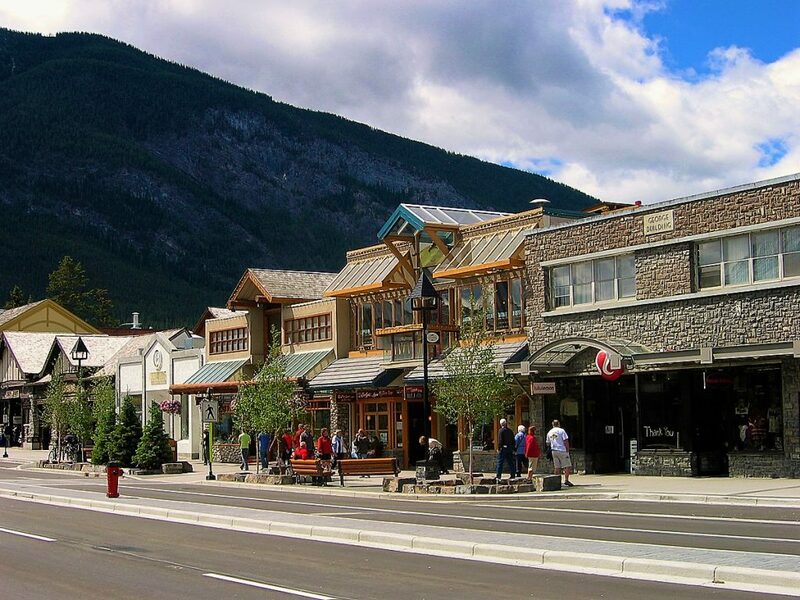 After hitting the slopes or shopping on Banff Avenue, spend an hour relaxing in the natural hot springs. Said to have healing powers, let the warm mineral waters melt away any aches and pains from your earlier adventures. Then, head to one of the many fine-dining restaurants downtown to check out the local delicacies, such as venison or bison. After you’ve satisfied your appetite, spend the evening in the lap of luxury at the magnificent Fairmont Banff Springs Hotel. Standing like a castle at the top of the town, this century-old landmark resort provides all sorts of activities, from spa retreats to horseback riding and snowshoeing. Immerse yourself in Quebec’s winters with a romantic glamping experience! 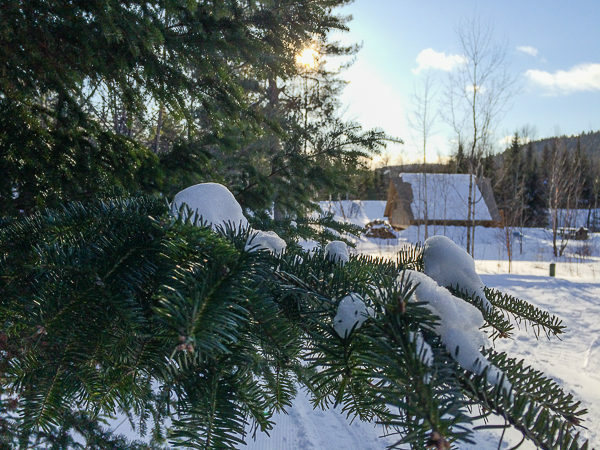 Spend the night in a ready-to-camp oTENTik luxury tent in Mauricie’s national park and, by day, try cross-country skiing, snowshoeing or even building a fort in the deep snow. Original and perfect for a couple’s getaway, this choice of lodging will allow you to take advantage of nature while cocooning close to the wood fire upon nightfall. Available in many of Canada’s national parks, oTENTik is a cool way to take advantage of the cold season without compromising on comfort and romance! The cost for one night is 120 CAD$. With the dollar to peso exchange rate currently at around 20 to 1, Mexico is an ideal destination for adventure travel! 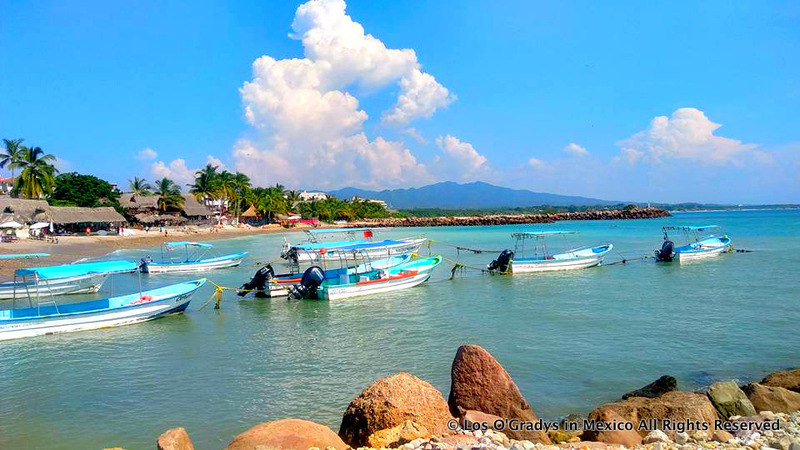 Situated on the Pacific Coast of The Riviera Nayarit, Punta Mita is a favorite of locals and visitors alike. Fresh seafood, chilled beers and salt-rimmed margaritas await your arrival! 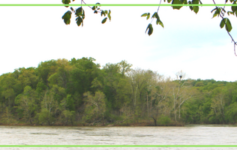 While accommodations can range in price, affordable options are not difficult to find. Take for example Meson de Mita , located at Anclote Beach and only steps away from the coral sand and swimming-pool like turquoise ocean. Rent a SUP (stand up paddle board), take a panga (a sturdy little boat) to the nearby Marieta Islands, or just sit yourself down under one of the many beach umbrellas that line the beach with a good book in one hand and a cold drink in the other. Hungry? There is no shortage of local culinary delights. 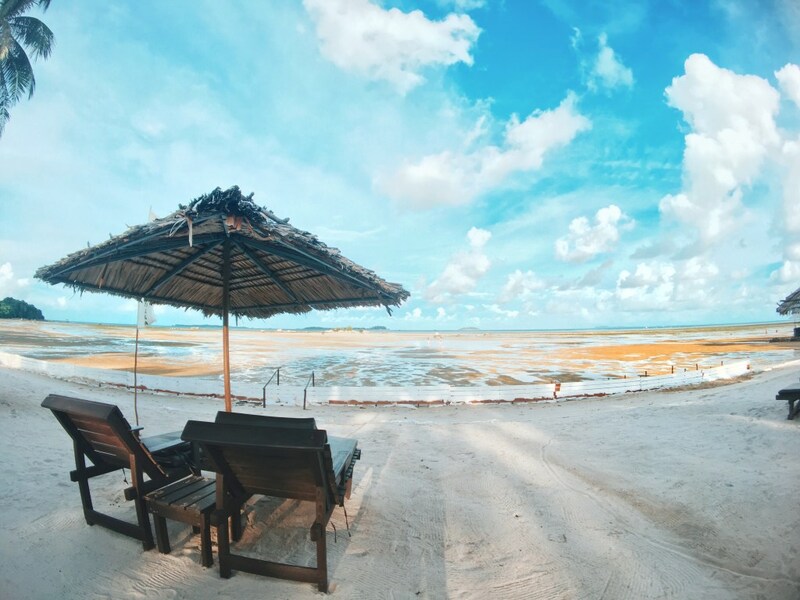 One of our favorite spots is Original Anclote. The owner and her staff are extremely attentive and the food is always fresh and affordable. Mention that Los O’Gradys in Mexico sent you and realize a 10% discount on your bill if payment is made in cash. 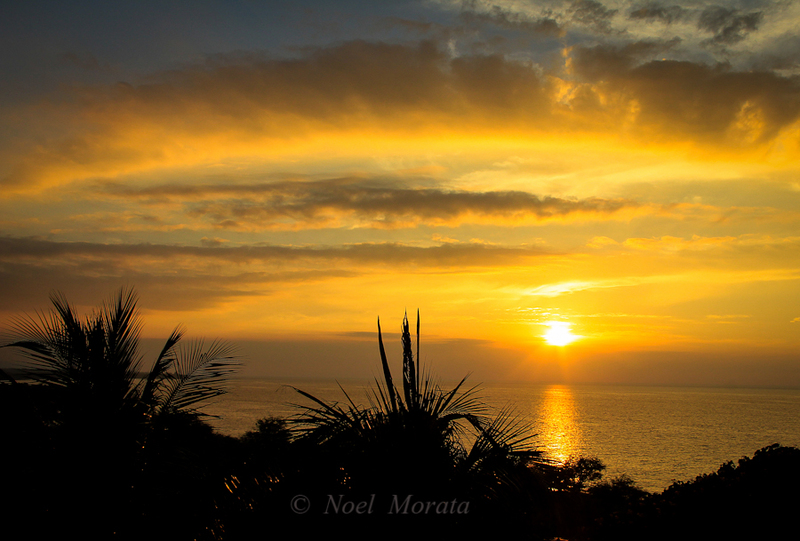 No matter how you choose to spend your Mexico vacation, a visit to Punta Mita, Nayarit is sure to satisfy! In my opinion, tiny Mykines in the Faroe Islands is the perfect destination for a romantic escapade, provided you love nature. It’s also a place where you can have unique experiences without breaking the bank! The island can be reached by helicopter, and the ride from Vagar airport will only cost you about $25! 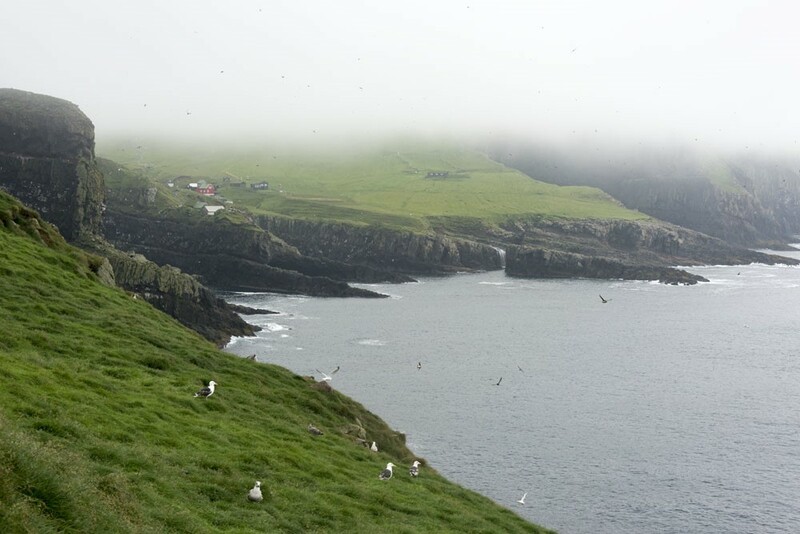 Mykines is a birdwatching paradise in summer, when over a million birds nest on the island that only has 14 permanent inhabitants. You’ll see puffins, gannets, oystercatchers, arctic terns and more, and the landscapes are just breathtaking. There isn’t a huge amount of places to stay on Mykines, but most options are budget friendly – you can camp for only a few dollars, you can stay in the ‘yellow house’ hostel for $20, or opt for a homestay for about $80 per person, including guided hikes and full board. As far as romantic destinations go, Paris is the classic choice, and no list would be complete without the city of love itself. 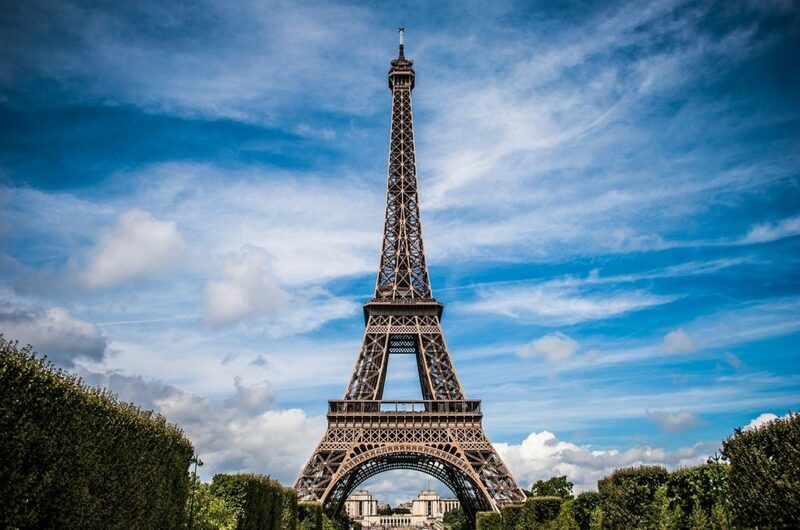 There are many museums, historic attractions, charming cafes and beautiful parks to visit, and as far as romantic things to do, you can sip champagne in front of the Eiffel Tower, go for a romantic stroll along the Seine, or have a Lady and the Tramp dinner in a romantic alleyway. As far as budget travel goes, hostels close to the main attractions are around 30 USD per night. But if you’re not looking to share your romantic evening with 6 other room-mates, private rooms start around the $80 mark. Also check budget hotels and Airbnb. The average cost of a nice romantic dinner (including wine) will be around $40 USD. If you’re eating in the tourist area this could be 30% higher. But there’s nothing more romantic than an intimate picnic on the Seine, and there are many markets and shops where you can pick up cheap ingredients. It’s around $15 to create your own meal this way … more if you buy wine! 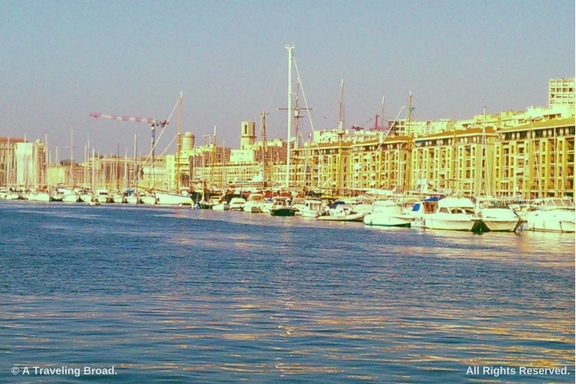 If you’ve spent any time in France, it’s likely you haven’t been to Marseille. This overlooked city – France’s second largest in terms of population – also holds the title of the oldest continuously-inhabited city and port in France (30,000 years and counting). And with age comes a certain charm and romantic appeal that many of the neighboring towns along the French Riviera sorely lack. The heart of the city is the Old Port (Le Vieux Port), a great focal point for a day or weekend getaway to this extremely diverse Provençal city. A stroll along the Quai des Belges and either a few go-rounds on the Ferriss wheel or a Petite Train ride up to the Notre-Dame de la Garde, a basilica offering a 360-degree view of the city, will get your heart pumping and tempt you and your significant other to plot your move to Provence. From there, it’s possible to see Chateau d’If, the setting for the Dumas novel The Count of Monte Cristo. After a half hour of snapping pictures of the rooftops and landscapes of Marseille and imagining the streets as Cezanne and Van Gogh may have seen them, head back down to the port for a lunch of bouillabaisse or salad Nicoise and a carafe of rosé, for which the locals are fiercely proud. After lunch, wander out of the sun to shop, visit several of the local museums, such as Musee des Beaux-Arts at the Palais Longchamp, then hop on a boat for a tour of the Marseille coastline or a quick hop to d’If. Finish the day with dinner and sunset at L’Épuisette, a restaurant perched above the reefs of the fishing port of the Vallon des Auffes, a short stroll southwest along the seafront from the Old Port. When the sun goes down, head back to the Old Port to people-watch with a glass of pastis under the glow of incandescent and neon lights (or perhaps peruse the local real estate offerings and plan your Provençal life). While you may not end up living in an apartment on the Rue Canebiere, at the very least you’ll return to France’s southern capital. With its cobbled lanes, magnificent royal gardens and a myriad of Baroque and Gothic architecture, it’s no wonder Prague has gained itself a reputation for being one of the best romantic getaways for couples in Europe. 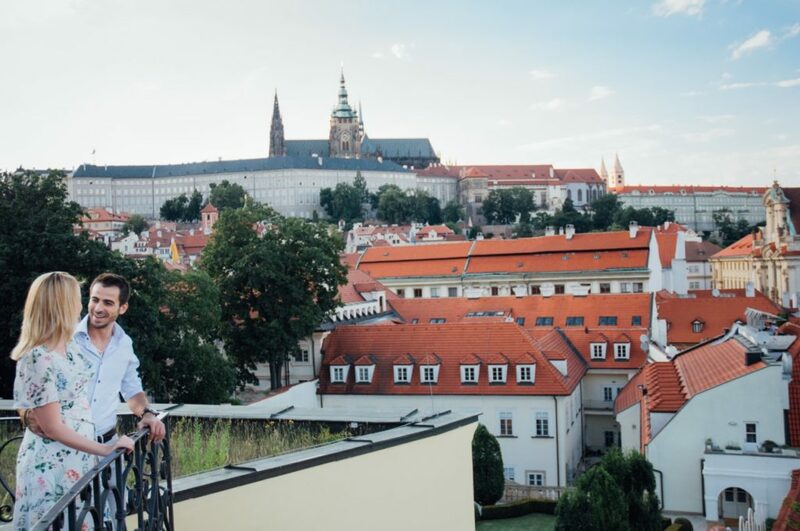 With its tall spires and a historical center that looks like it’s been taken straight out of a storybook, Prague easily rivals cities such as Rome and Paris on the romance scale. Visit in the spring when Petrin Park is in full bloom with hundreds of cherry blossoms, when tourists are in fewer numbers and when there is still a crisp breeze in the air, the perfect excuse to huddle ever so slightly closer to your loved one. Edinburgh is a city with a split personality which makes it the perfect destination for lovers (and lovers of travel). The Old Town has that romantic medieval feel with Edinburgh Castle sitting proudly at the top of the Royal Mile while the New Town is awash with swanky bars and bustling restaurants. Where dining and drinking can be expensive in Scotland’s capital there are many free Edinburgh activities to help budget travelers. An easy short (like 5 minutes) walk up to Calton Hill is top of any Edinburgh visitor’s itinerary as the views of the city are majestic. Go at dusk to see the sunset over the Castle and Princes Street Gardens. 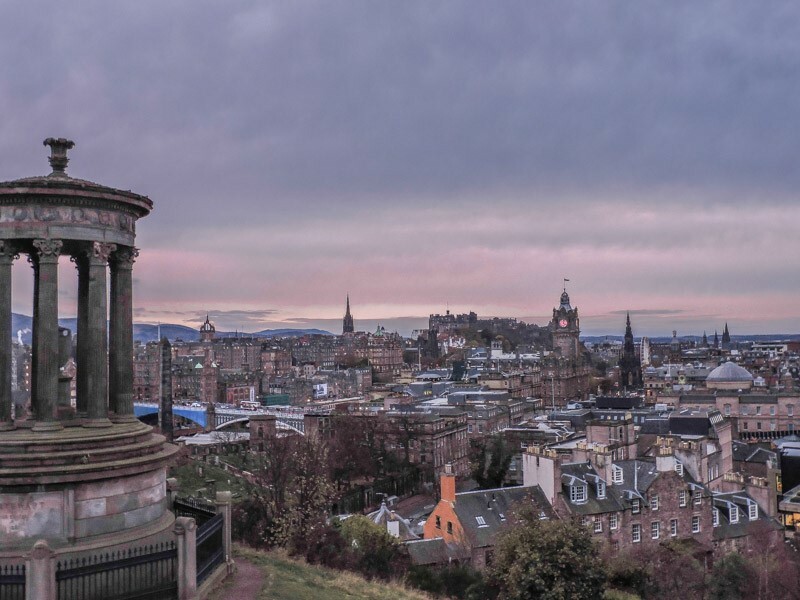 The second route is a little more challenging, a hike up Arthur’s Seat (next to the Scottish Parliament) for views of Calton Hill and beyond Edinburgh. The final walking route is in Leith, the village within the city. The Water of Leith Walkway can be as long as you like from 2-7 miles with lots of stops at cafes and pubs along the way, it is Scotland after all! I fell in love with Budapest in 2007. Between then and 2015, I’ve visited the city more than 10 times and each time I found something new to do. 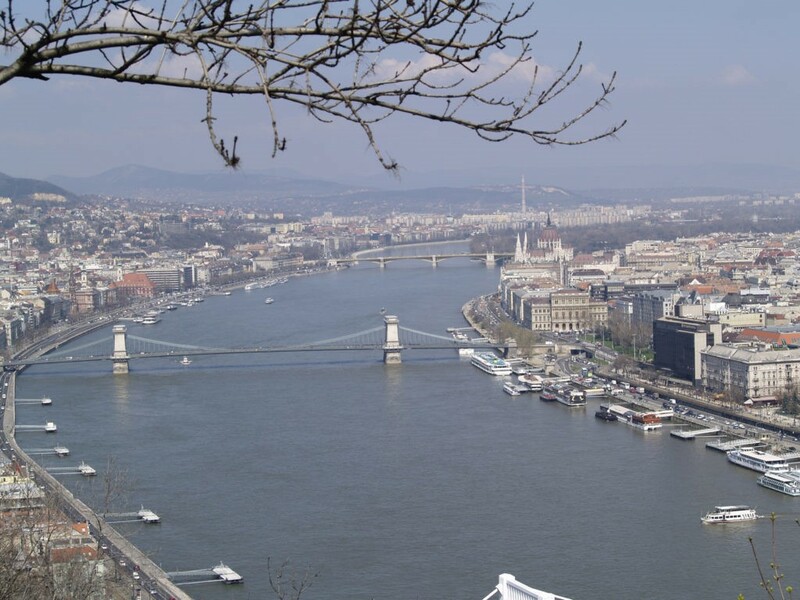 From here, make your way to the Danube Promenade and, hand in hand, soak in the atmosphere of the city stopping to take photos of the beautiful landmarks. The Promenade ends at Chain Bridge and now you can either cross it and then climb up to Buda Castle (or take the Funicular); or continue towards the Parliament and then further to Margaret Island. Make sure to stop for some sweets, as Budapest is very well known for them! * It is seasonal, though, so you have to research before you go. Our favorite romantic destination has to be Seychelles. It was our choice to spend three magical weeks during our honeymoon, island hopping from one magnificent paradise to another. It’s rare to come across secluded beaches, lines with exotic vegetation, crystal clear waters and tropical marine life. I simply can’t imagine a better place to watch the sunset with my partner or walk hand in hand on the finest, white sandy beaches. The Seychelles aren’t too cheap and I would definitely not class it as a budget-friendly destination, but indie travelers can always find a way to enjoy this paradise at lower prices. Although my husband and I treated ourselves in one of the most expensive hotels in the Seychelles (think over $1500 a night), we also spent a week in a mid-range apartment, overlooking the ocean for just $100 a night. The good news is that certain villas start from as little as $60 a night. A price worth paying in exchange for spending some time in paradise. 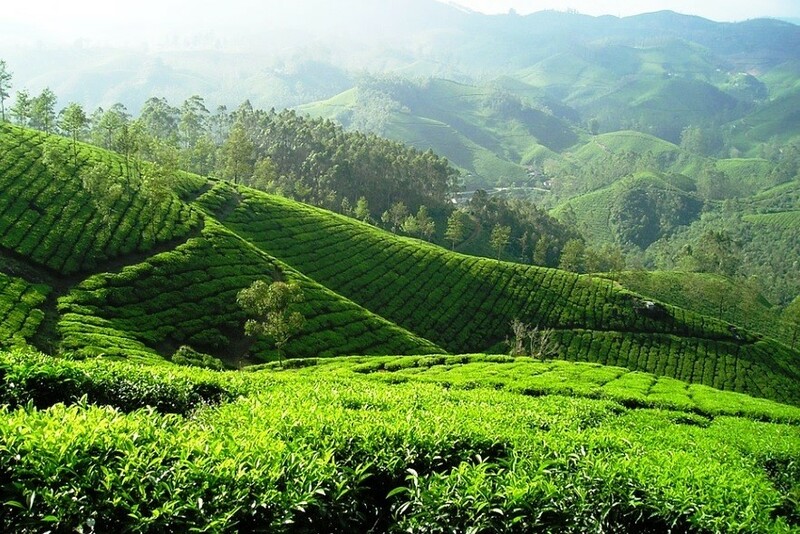 Darjeeling, a place as exotic as its name and its tea, is situated in the Himalayan foothills of Northern India. Situated at an altitude of 6,700 Feet, this hill station is serenaded by one of the World’s highest mountain peaks. the Kanchenjunga. The cool and fragrant mountain air with a tinge of the freshness of tea is sure to ensure all your romantic instincts are on high alert. A heritage toy train takes the romanticism of the place to another high. Add to this a mesmerizing sunrise with spectacular views of the mighty Himalayan ranges and you have a fairytale destination, a place that has leapt out of the pages of a book. What is really wonderful is that one can experience this exhilarating and romantic destination on a budget too. Options range from the Luxurious to Budget and one can enjoy Darjeeling even as low as $50 per day. The Island of Gods, Bali, has a so many wonderful hotels to spend romantic holidays with your loved one, but most of them unfortunately are quite expensive in a huge hotel complex. If you are looking for some privacy and also want to keep your wallet happy, this hidden gem is perfect for you. It’s called Room@Bali and is located five minutes outside Ubud. You get your own apartment, with a kitchen and living room and an unbeatable view right across the rice fields and the Ayung River Valley. 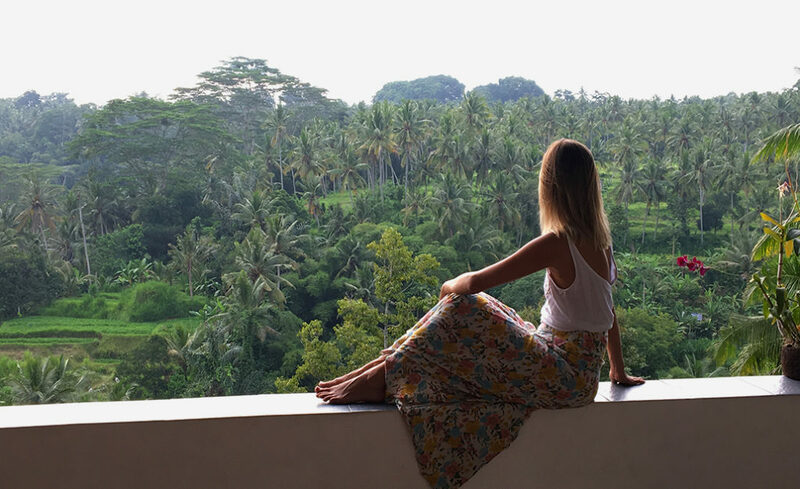 Each apartment is decorated differently, has a huge balcony and overlooks a typical Bali rice fields. Depending on what room, booking site and period you book, you can get your romantic get-away for $60 per night. If you are looking for a romantic destination, Bintan is a perfect choice. Bintan is an island located in Indonesia and the landscape is very beautiful. The island is very quiet and the atmosphere is very relaxing. You will find paradise beaches with white sand and blue waters where you can go snorkeling, sunbathing or swimming. Another perfect romantic plan is to enjoy the sunset with a glass of wine — surreal romantic moments to share between you and your partner. An unbeaten favorite view is of course the one where you can watch the sunset over the beach. Much better enjoyed while having a fabulous dinner! The island day trips are beautiful, and at night, the Mangroves sparkle with fireflies. All these things cost $30-40 per day and person. I hope you’ve enjoyed learning about these amazing places and that got some ideas for future trips. Which one did you like the most? Which one are you most likely to visit? Are there any romantic (and affordable) destinations you’d like to share? Please do so in the Comments below. Until next time, wishing you awesome travels…and a Happy Valentine’s Day! © All photos are copyrighted by the contributors unless otherwise noted. I have a good experience of Big Island because I have been there many of the times in my whole life and always spent really amazing time with my beloved. It is a really good places for fun and tourists can enjoy some time with mates. I would love go there again if I get any chance. Will do ? Thanks so much! Great list Amy! Thanks for all the great ideas. I would have never thought about Banff, Alberta. Looks amazing! Glad you enjoyed it, LB. Lots of interesting places. A friend of mine went to Banff last year and loved it. Her pictures were amazing! Its definitely in my plans, too, in the spring or summer. Lots of new places added to my bucket list. Thanks for reading and taking the time to comment. Kris, I’m so glad you enjoyed it. I know I’ve personally found a bunch of new places I want to go 🙂 Thanks for reading the post and taking the time to comment! Thank you, Amy, for featuring our write-up on Darjeeling, India. Indeed, this is a wonderful collab post with so many beautiful and affordable romantic destinations around the world! I really appreciate you guys contributing to the post. I enjoyed learning about all the amazing places included in the post and look forward to going to some if not all of them myself! Great Post! I Absolutely Love Quebec But Would Really like to Visit Banff. Quite A Trek But The Way You Described It Makes It A No BRAINER. I Love your posts! Thanks, Dante! Several avid travelers contributed to this post, for which I’m grateful. I found a bunch of places I’d like to visit as well. Adding them to my Bucket List. Can’t wait to check them off one at a time! Great piece and thank you for asking Los O’Gradys in Mexico to contribute! Thank you, Katie! I got a lot of great ideas from all of the great posts from you and other travel enthusiasts. I really want to check out that location in Mexico that you wrote about. Appreciate your participation!